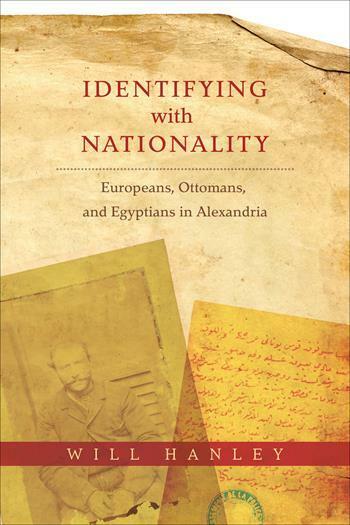 In this episode, Will Hanley transports us to the gritty, stranger-filled streets of the Egyptian port city of Alexandria, as we discuss his book, Identifying with Nationality: Europeans, Ottomans, and Egyptians in Alexandria. 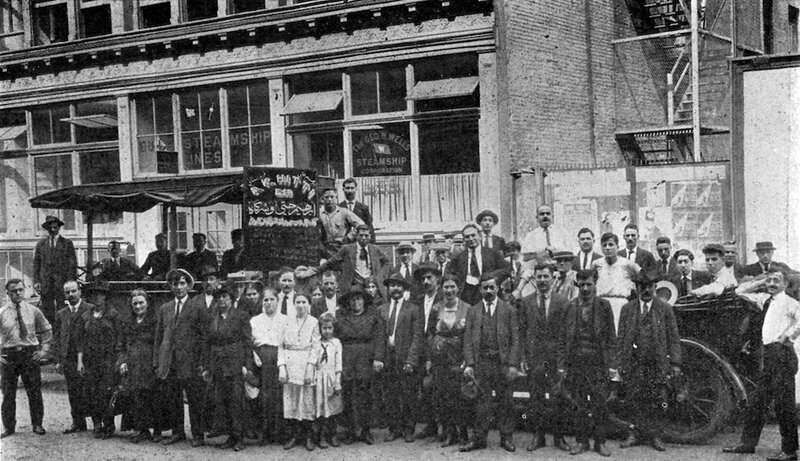 We explore how nationality—an abstract tool in the pages of international legal codes—became a new social and legal category that tangibly impacted the lives of natives and newcomers to Alexandria at the turn of the twentieth century. We consider how nationality brought together the previously impersonal, stranger networks using an array of paper technologies, vocabularies, and legal practices that forged bonds of affiliations between the individuals and groups that inhabited the city. Finally, we discuss how Egyptians and non-European foreigners, such as Algerians, Tunisians, and Maltese, benefited or were disenfranchised from a legal hierarchy that privileged white, male Europeans. 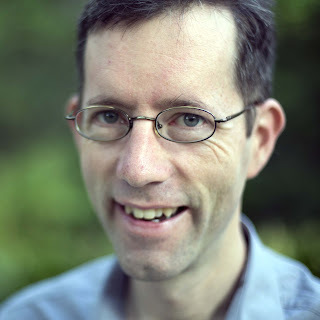 Will Hanley is associate professor of history at Florida State University. He is currently working on a historical gazetteer of the Ottoman empire (ottgaz.org) and a digitization of the Egyptian Gazette (dig-eg-gaz.github.io). 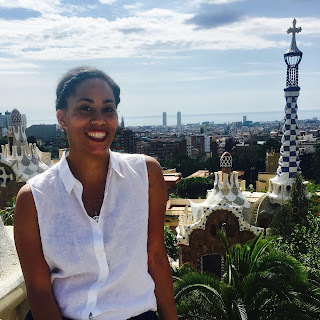 Taylor M. Moore is a PhD Candidate in Modern Middle Eastern History at Rutgers University, New Brunswick. 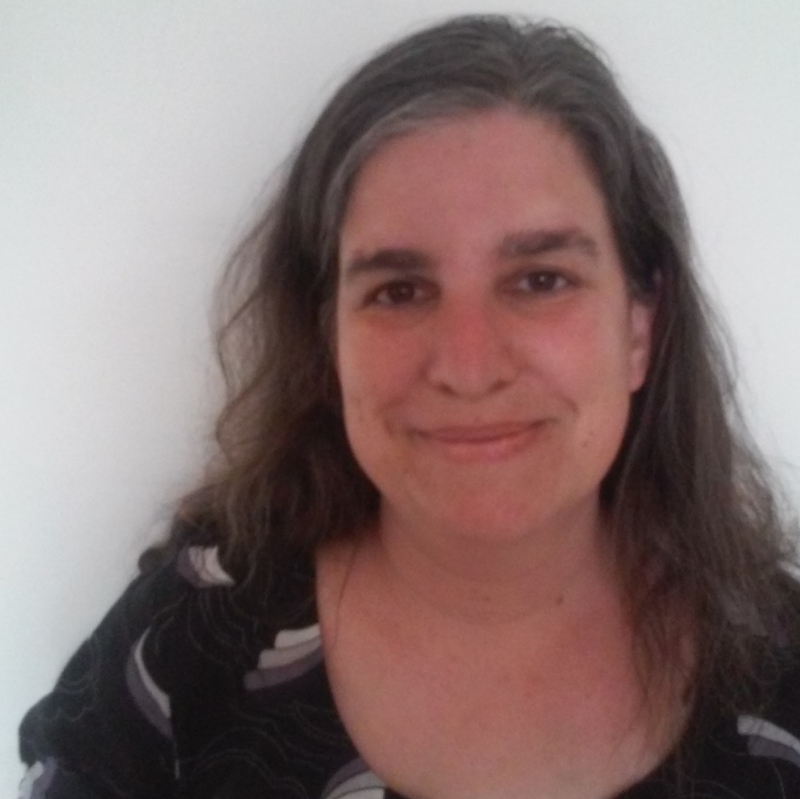 She is interested in the interconnected histories of medicine, magic, and ethnographic museums in late nineteenth and early twentieth century Egypt. Chiti, Elena. “Écrire à Alexandrie (1879-1940). Capital social, appartenances, mémoire.” Thèse de doctorat, Aix-Marseille Université, 2014. Fahmy, Khaled. “For Cavafy, with Love and Squalor: Some Critical Notes on the History and Historiography of Modern Alexandria.” and “Towards a Social History of Modern Alexandria.” In Alexandria, Real and Imagined, edited by Anthony Hirst and Michael Silk, 263–306. Aldershot: Ashgate, 2004. 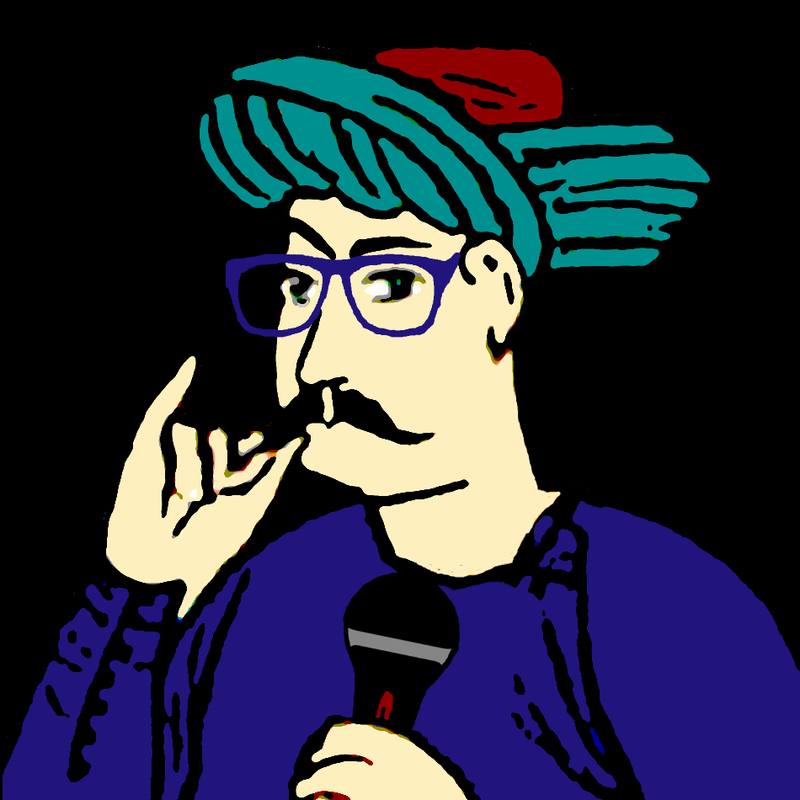 Halim, Hala. 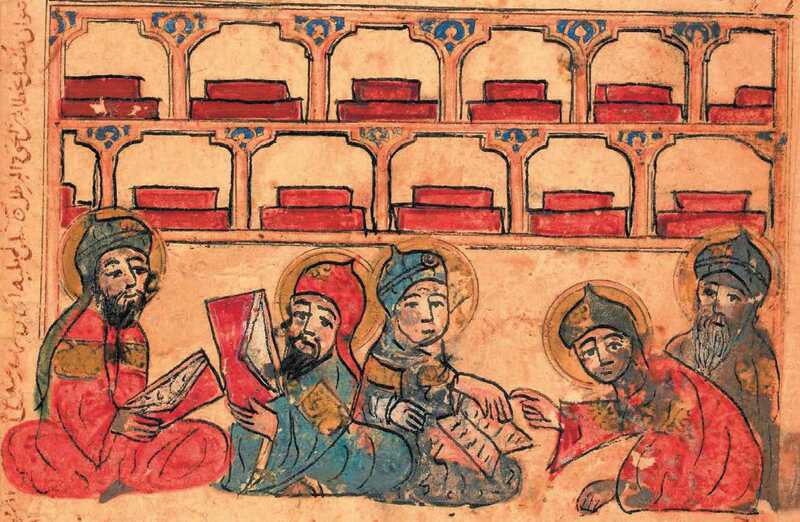 Alexandrian Cosmopolitanism: An Archive. New York: Fordham University Press, 2013. Ilbert, Robert. Alexandrie, 1830-1930: histoire d’une communauté citadine. 2 vols. Cairo: IFAO, 1996. Khuri-Makdisi, Ilham. The Eastern Mediterranean and the Making of Global Radicalism, 1860-1914. Berkeley: University of California Press, 2010. Minkin, Shane. “In Life as in Death: The Port, Foreign Charities, Hospitals and Cemeteries in Alexandria, Egypt, 1865-1914.” Ph.D., New York University, 2009. Takla, Nefertiti Mary. “Murder in Alexandria: The Gender, Sexual and Class Politics of Criminality in Egypt, 1914 - 1921.” Ph.D., University of California, Los Angeles, 2016. Beinin, Joel. The Dispersion of Egyptian Jewry: Culture, Politics, and the Formation of a Modern Diaspora. Cairo: AUC Press, 2005. Chalcraft, John T. The Striking Cabbies of Cairo and Other Stories: Crafts and Guilds in Egypt, 1873-1914. Albany: SUNY Press, 2004. Cuno, Kenneth M. Modernizing Marriage: Family, Ideology, and Law in Nineteenth and Early Twentieth Century Egypt. Gender and Globalization Series. Syracuse, N.Y.: Syracuse University Press, 2015. Hammad, Hanan. 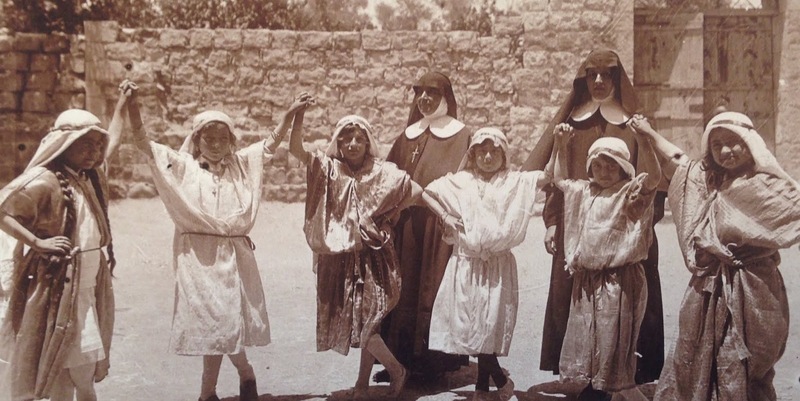 Industrial Sexuality: Gender, Urbanization, and Social Transformation in Egypt. University of Texas Press, 2016. Prestel, Joseph Ben. Emotional Cities : Debates on Urban Change in Berlin and Cairo, 1860-1910 / Joseph Ben Prestel. Oxford: Oxford University Press, 2017. Reynolds, Nancy Y. A City Consumed: Urban Commerce, the Cairo Fire, and the Politics of Decolonization in Egypt. Stanford: Stanford University Press, 2012. Starr, Deborah. 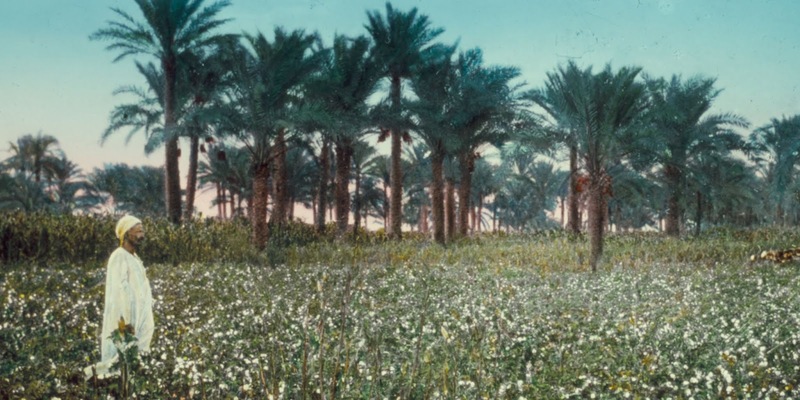 Remembering Cosmopolitan Egypt: Culture, Society, and Empire. New York: Routledge, 2008. Brubaker, Rogers, and Frederick Cooper. “Beyond Identity.” Theory and Society, no. 29 (2000): 1–47. 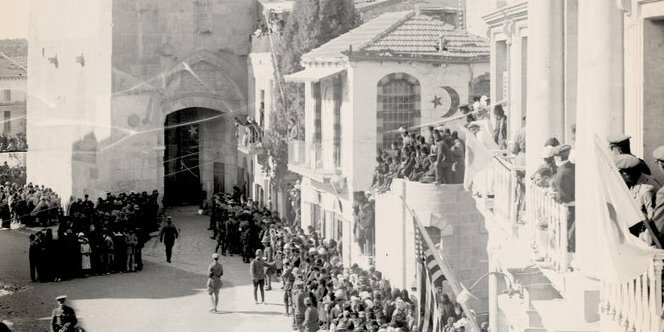 Campos, Michelle U. Ottoman Brothers: Muslims, Christians, and Jews in Early Twentieth-Century Palestine. Stanford, Calif: Stanford University Press, 2011. Can, Lale. “The Protection Question: Central Asians and Extraterritoriality in the Late Ottoman Empire.” International Journal of Middle East Studies 48, no. 4 (November 2016): 679–99. Clancy-Smith, Julia A. Mediterraneans: North Africa and Europe in an Age of Migration, c. 1800-1900. Berkeley: University of California Press, 2011. Cohen, Julia Phillips. 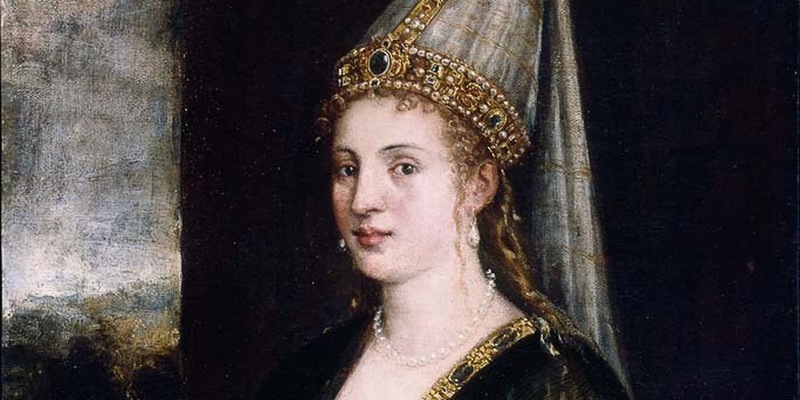 Becoming Ottomans: Sephardi Jews and Imperial Citizenship in the Modern Era. New York: Oxford University Press, 2014. Doumani, Beshara. 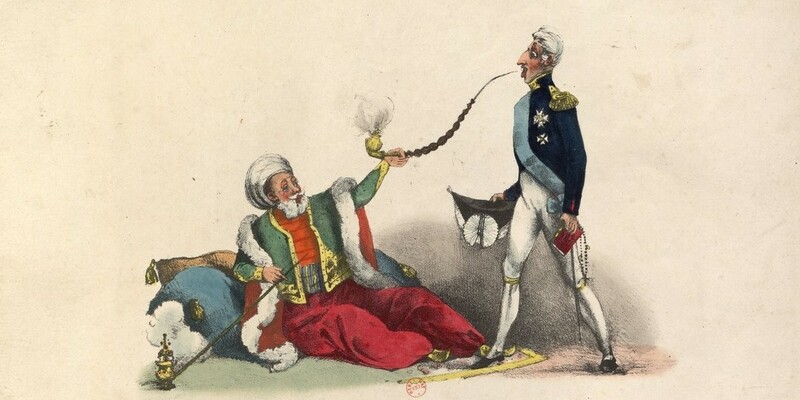 Family Life in the Ottoman Mediterranean : A Social History. Cambridge, England: Cambridge University Press, 2017. 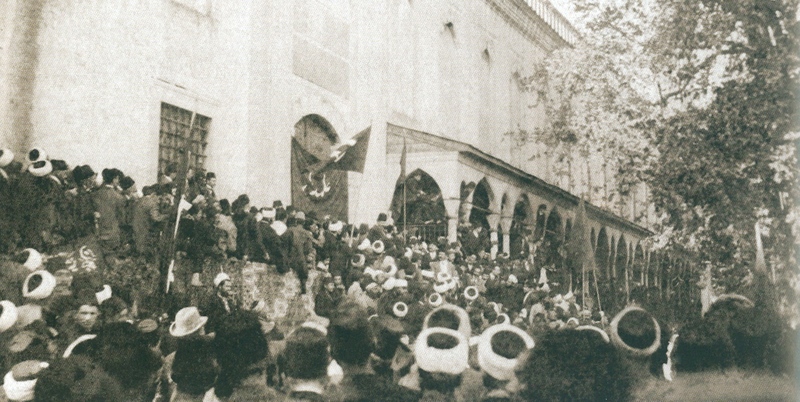 Genell, Aimee M. “Empire by Law: Ottoman Sovereignty and the British Occupation of Egypt, 1882-1923.” Ph.D. dissertation, Columbia University, 2013. Hanley, Will. “What Ottoman Nationality Was and Was Not.” Journal of the Ottoman and Turkish Studies Association 3, no. 2 (2016): 277–98. Lewis, Mary Dewhurst. Divided Rule: Sovereignty and Empire in French Tunisia, 1881-1938. Berkeley: University of California Press, 2013. Marglin, Jessica M. Across Legal Lines : Jews and Muslims in Modern Morocco. London: Yale University Press, 2016. Parolin, Gianluca Paolo. Citizenship in the Arab World: Kin, Religion and Nation-State. Amsterdam: Amsterdam University Press, 2009. Stein, Sarah Abrevaya. 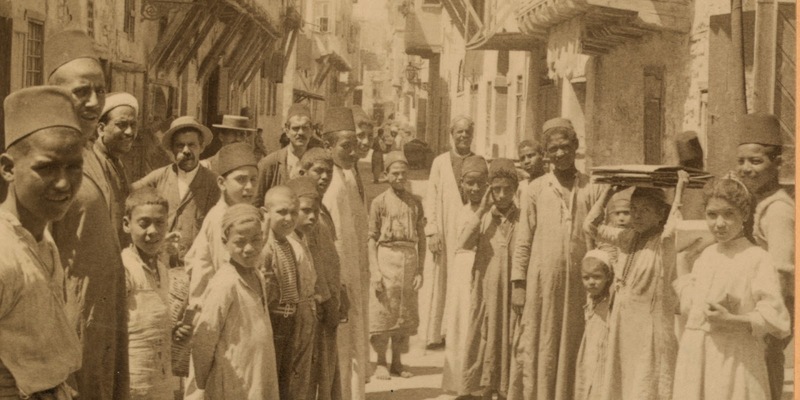 Extraterritorial Dreams : European Citizenship, Sephardi Jews, and the Ottoman Twentieth Century. Chicago: The University of Chicago Press, 2016. Thompson, Elizabeth. Colonial Citizens: Republican Rights, Paternal Privilege, and Gender in French Syria and Lebanon. New York: Columbia University Press, 2000.